The first McDonald’s restaurant in Europe opened in 1971 in the Dutch city of Zaandam, closely followed by Munich in West Germany (also 1971) and Créteil, a Parisian suburb, in France (1972). McDonald’s has never opened an outlet in Albania and Kosovo. 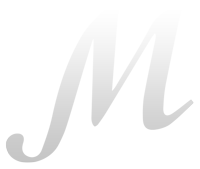 It operated briefly in Macedonia, Iceland, and Montenegro but later withdrew from these countries. 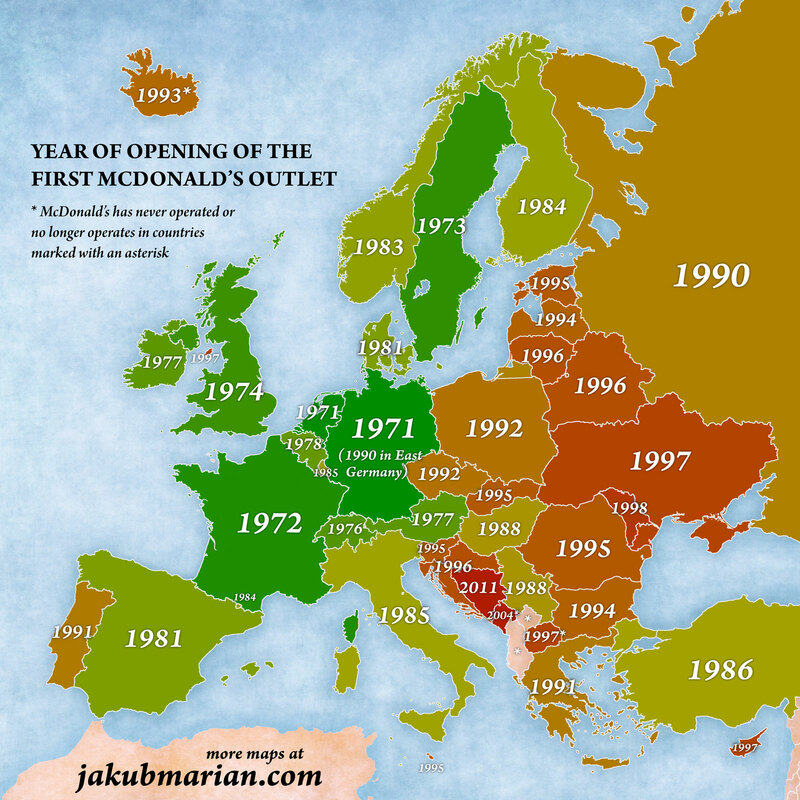 Belgrade (in Serbia) hosted the first McDonald’s outlet in a communist country. Just three weeks later, an outlet opened in Budapest (Hungary), which was the first outlet in a Warsaw Pact country and hence the first outlet behind the Iron Curtain.